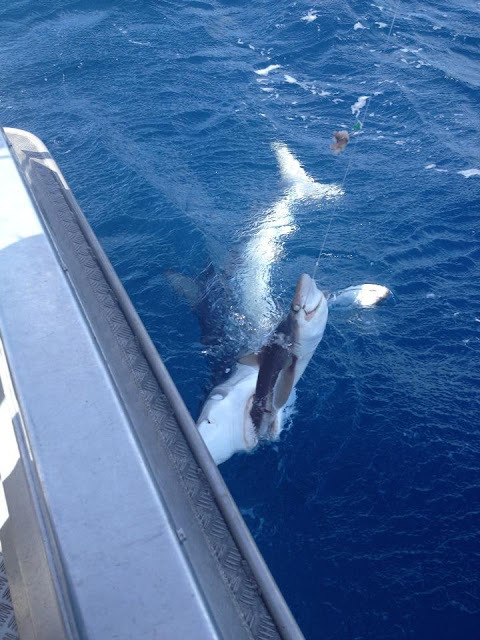 Originally posted on Reddit, the pic shows a small school shark on the end of a fishing line being bitten into by a much larger blue shark just as it's about to be hauled into the boat. 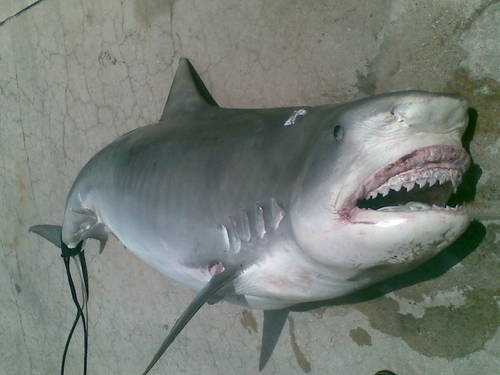 "Mancubus" posted the photo on December 28, 2012 with the headline: ''Caught a small shark … next minute''. 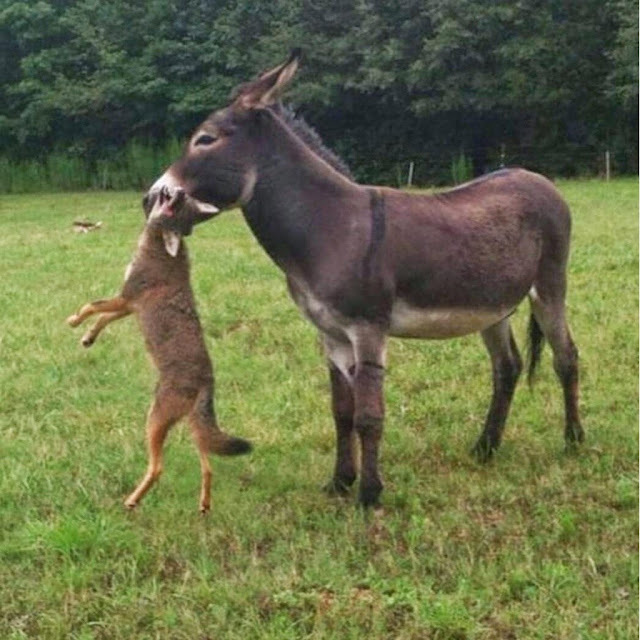 New Zealand's Department of Conservation shark expert Clinton Duffy, a marine scientist, said the shot actually captured a common event. 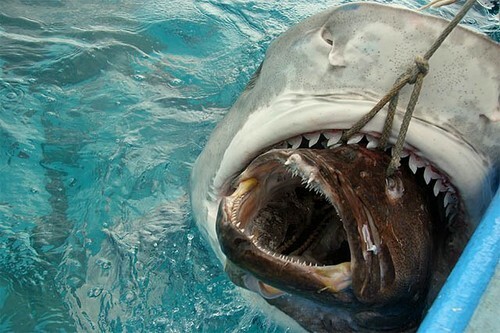 We've plenty more shark pictures here, here and here (that one's NSFW). If the sharks ever decide they need to check the ph level of the water, they should try these best ph meters.